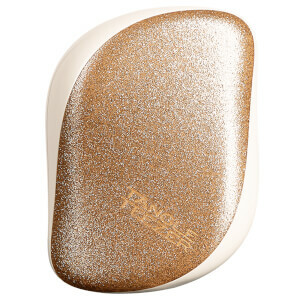 Take control of your locks with the Tangle Teezer Compact Styler Detangling Hair Brush; a travel-friendly tool that glides effortlessly through wet and dry hair without snagging or tugging. Designed with unique two-tiered system technology, its long teeth gently detangle knots, whilst its shorter teeth smoothen the hair cuticle for a calm, sleek finish. 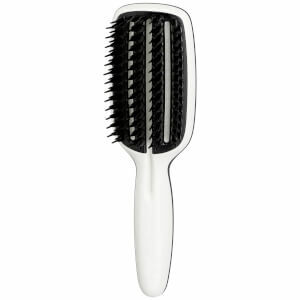 An ideal size for throwing in your handbag, the ergonomic brush allows you to add volume, texture and shine on-the-go. Complete with a protective cover to guard from fluff, dirt and bacteria.